To be a kid again!! Remember the days when your only worry was when naptime was. 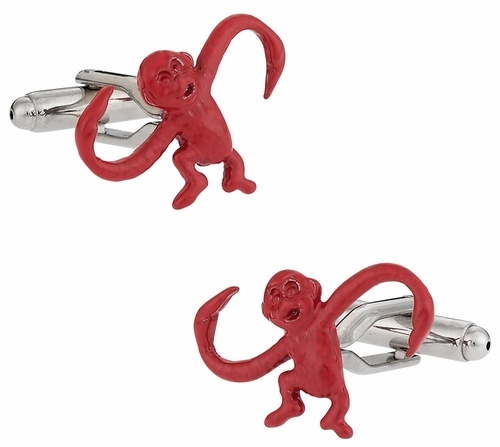 These funny cufflinks look just like one of your favorite toys. Ahh...nostalgia. Arrives in a handsome gift box.